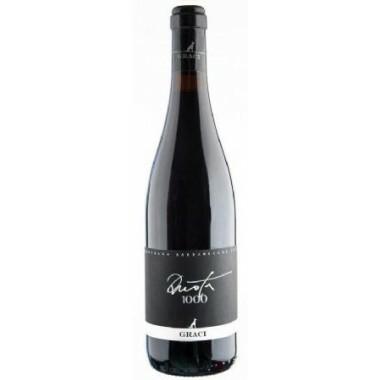 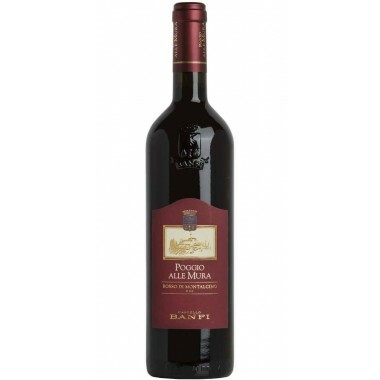 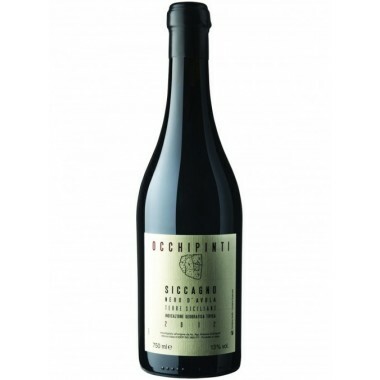 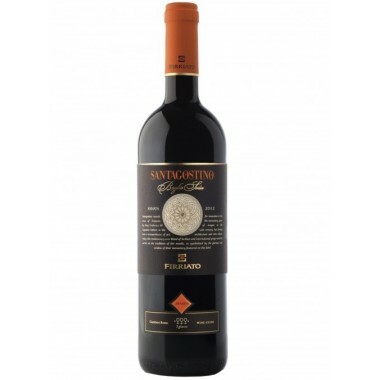 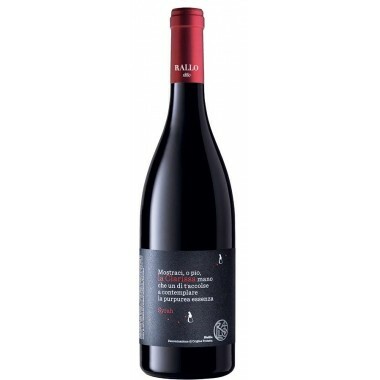 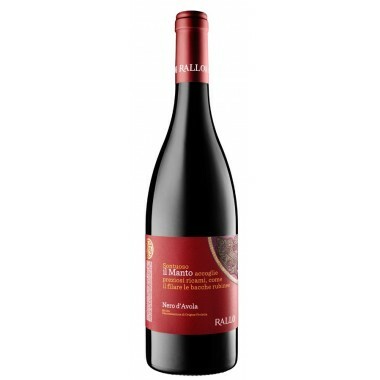 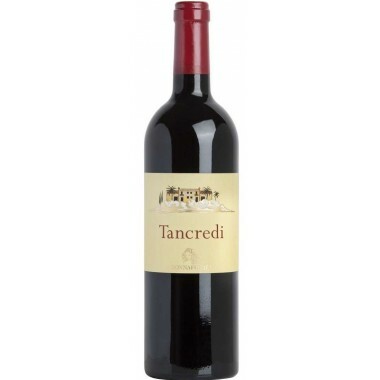 St. Michael-Eppan - Pinot Nero Blauburgunder Available| Saporidoc UK. 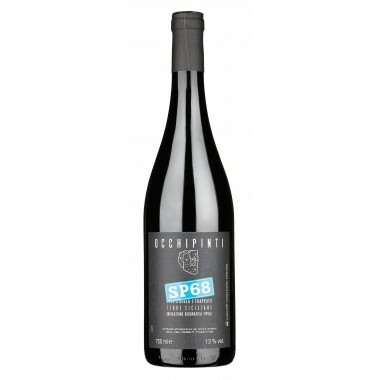 The Blauburgunder or Pinot Nero from famous Italian producer cooperative St. Michael-Eppan is one of the most cherished and most demanding of all red wines. 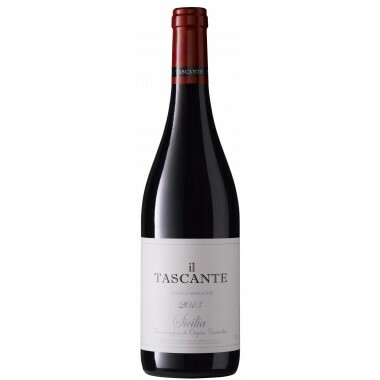 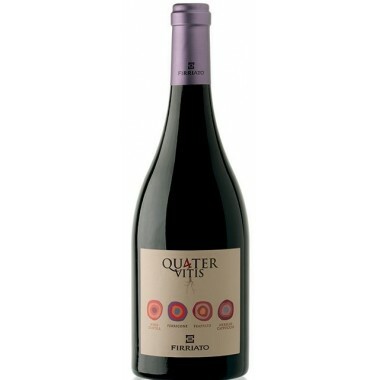 This Pinot Noir develops to its full potential at the cool yet sunny vineyard sites of Eppan and Kaltern, yielding a structured wine with elegant fullness that is strikingly similar to the Burgundian paragons. 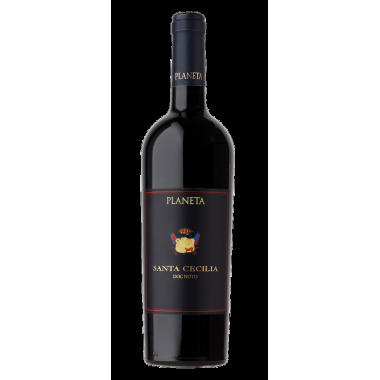 Maturation Ageing in large wood barrels. 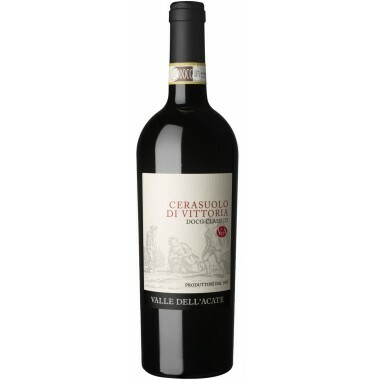 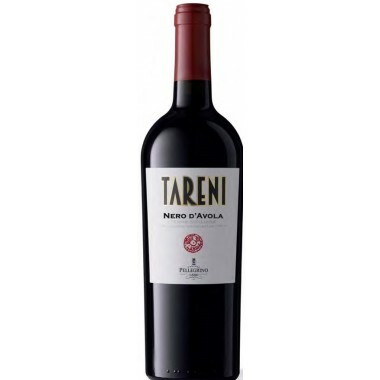 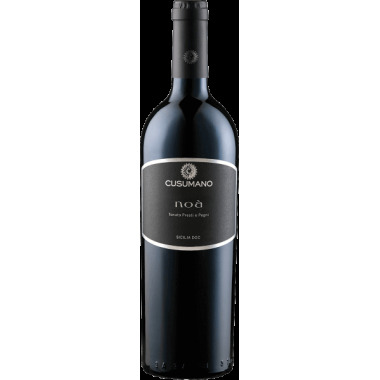 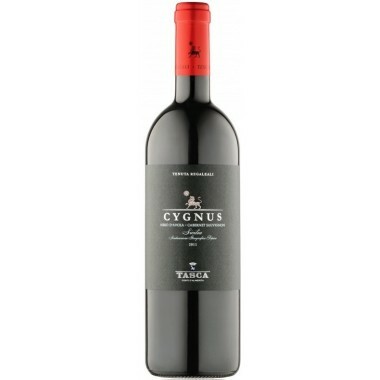 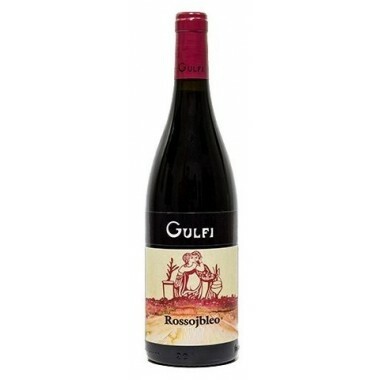 Pairs with Ideal pairings include lamb, goat kid, calf's liver, braised meat and mature cheeses. 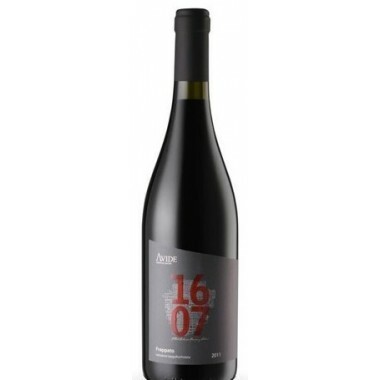 Serving temperature 14-16 C.
The vines for the Blauburgunder red wine have an age of 5 to 25 years and grow in the cooperative's moraine debris and limestone gravel vineyards in the Eppan and Kaltern areas at altitudes between 400 and 550 m.
Bouquet: Aroma reminiscent of wild berries, raspberry and blackberry.